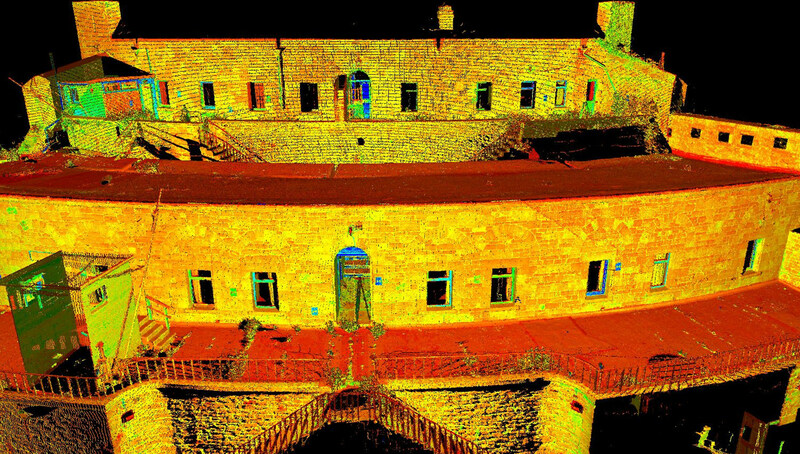 Plowman Craven was instructed by Househam Henderson Architects to undertake a dimensional survey at Fort Bovisand – a Victorian fort built to defend the entrance of Plymouth Sound in the 19th century. Fort Bovisand is a Victorian fort that was built to defend the entrance of Plymouth Sound in the nineteenth century. In 2010, Plowman craven was instructed by Househam Henderson Architects to undertake a dimensional survey of the fort. 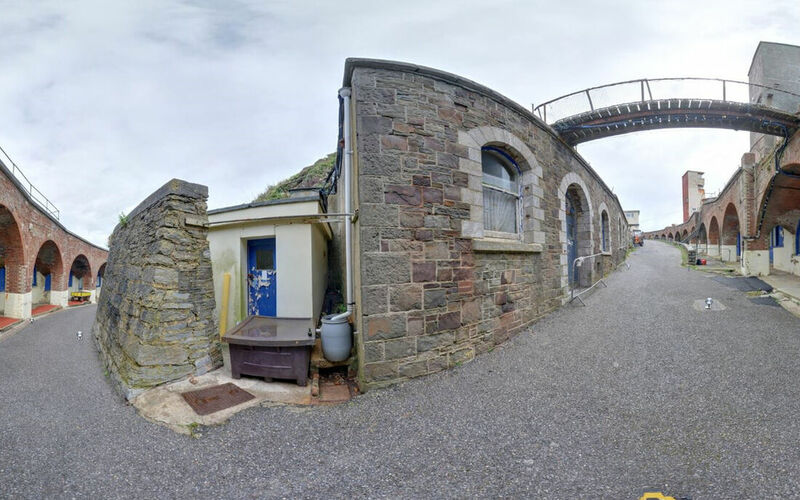 The survey would be used as a very first step in the regeneration project, just before the creation of Fort Bovisand Trust and subsequent funding operations. Plowman Craven applied innovative techniques to undertake the data capture of the fort and provide drawings and record photographs to the Client. The scale of the site, the timeframe, and health and safety issues generated a challenging environment for our teams. Heavy use of laser scanning equipment, high resolution imaging system and advanced surveying techniques involving motorised total station and real time kinematic GPS observations enabled Plowman Craven to capture all the necessary information safely, and in a very short time. The remote location commanded a very thorough and complete data collection to eliminate the need for return visits. 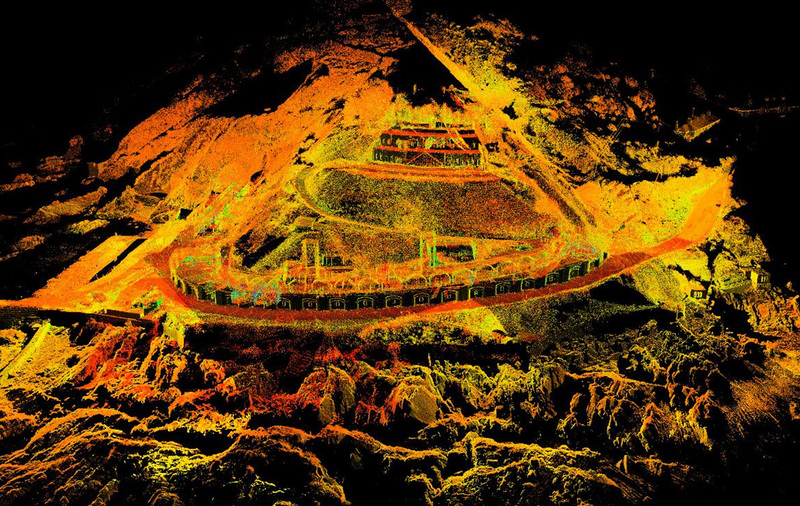 The experience gathered previously on vast point cloud data collection projects was essential for a successful survey campaign.